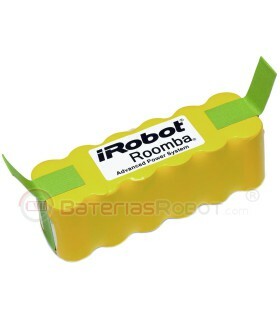 Battery Roomba's Li-ion battery 100% compatible with all models of the iRobot Roomba 900 series. 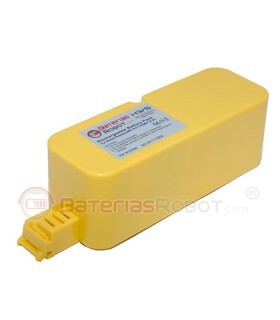 50% more capacity than the original battery for iRobot. We doubled the warranty of the original batteries. 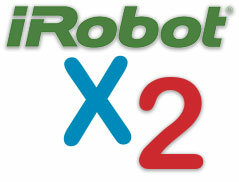 100% compatible with all Roomba models series 900 and also with 681 and 682 models. It has 50% more capacity than the original battery for iRobot. 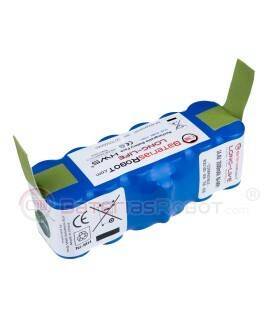 It is manufactured with high-quality Li-ion cells. Equipped with a compatible with the burden of the latest Roomba lithium. This circuit contains security systems that prevent any problem in loading and unloading. Its compatibility is absolute and cannot damage your robot. Guarantee of a brand Euroepea. 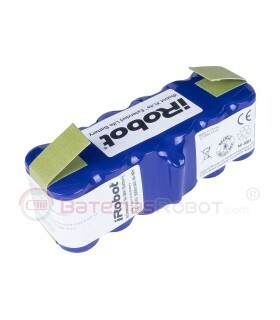 BateriasRobot offers for your batteries compatible with iRobot Roomba UDBAT 12 months warranty against loss of abnormal performance, twice as much as the original batteries for iRobot. With regard to the guarantees of the batteries, the Spanish legislation marks a period of 6 months against abnormal losses and two years against manufacturing defects. 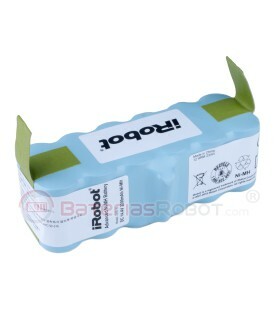 All models of iRobot Roomba's 900 series as for example, 966, 980, and also with 681 and 682 models. If you have any doubts about the compatibility of your model, you can send us a message or call us by phone at the 974215071. Our batteries are made with high quality components according to exacting production standards designed by BateriasRobot®. If they are not used in very long storage periods (two or three months), Li-ion batteries lose some of their chemical qualities related to the number of cleaning cycles that can reach and the useful life of the product is compromised. 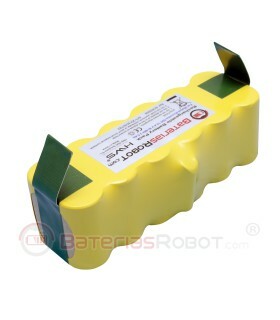 In BateriasRobot.com is a controlled storage to ensure that our batteries will have 100% of their life when they reach the customer. 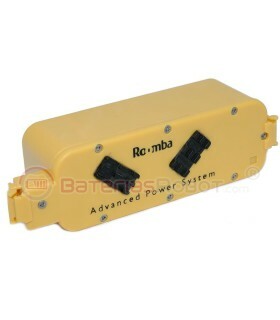 BateriasRobot® we offer products manufactured under the highest standards of the European Union. 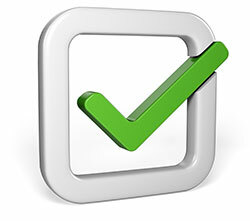 Our staff analyzes and tests all products coming to the market. We offer the best quality at the best price and with all the assurance of a registered trademark in the European Union. Our product warranty is direct. If you have any problem, we will be ourselves who will resolve it directly with you.